In this photo is a Carolina Anole. It's a fine specimen. First of all, make sure that it's legal for you to catch a lizard in your particular area. What I would suggest doing is catching one or two and keeping them for a few weeks or so and then turn the lizard(s) back loose near where you captured it. You need to use care when you're catching one. I suggest you use a butterfly net. 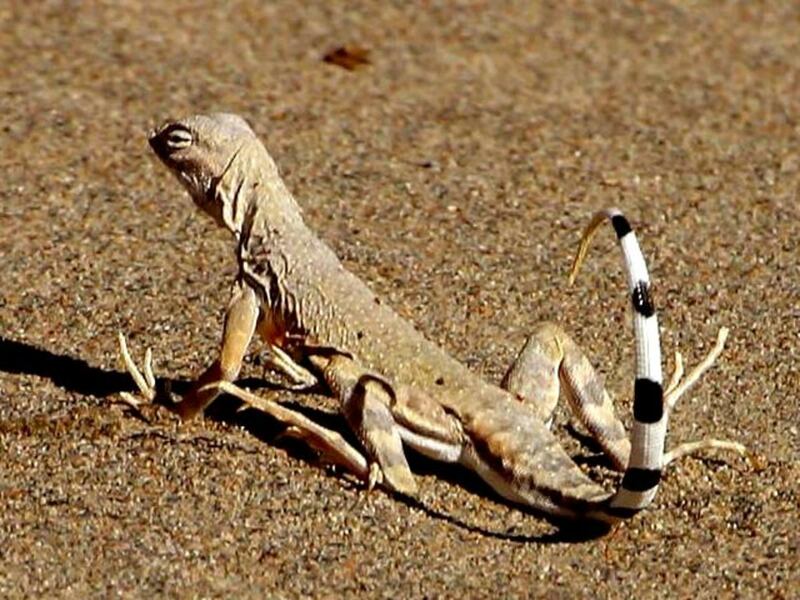 If you try to catch them by hand, you will end up breaking the lizard's tail, and it will escape from you. Here in North Carolina, we have a lot of Anoles and a lot of Blue Tail Skinks. 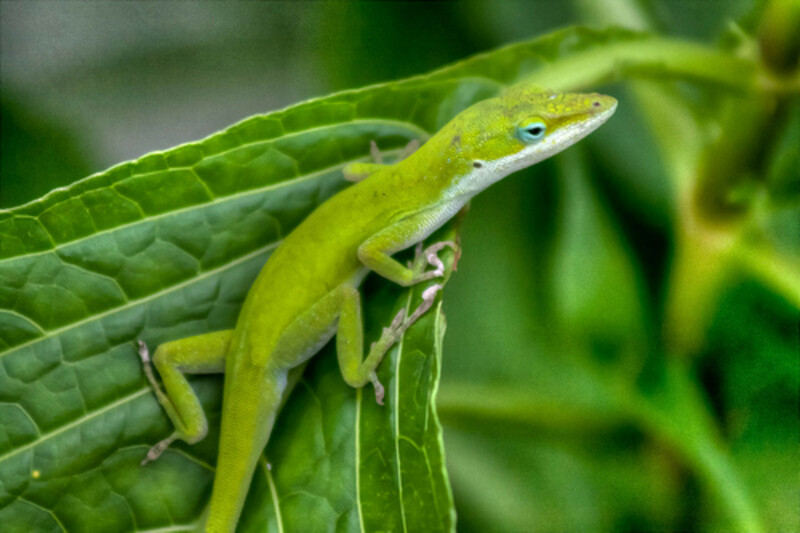 In their native habitat, Anoles make great natural pest control because they eat a lot of bugs. I put large flat rocks with some room under them to encourage the Anoles to hang around my garden. I also see Blue Tail Skinks all the time. Both of these lizards can be captured with a small net, like a butterfly net, and you can keep them in a 10-gallon tank with a reptile top on it to prevent them from getting away. 1. A small net or butterfly net to use in catching your lizard. 2. A home, like one of those below for keeping your lizard in. 4. A small sponge to keep wet for your lizard to drink water from. You will need to get your lizard's cage or enclosure ready before you put them in. Put only lizards of the same species together. You can keep several Anoles in the same 20-gallon aquarium. The humidity in the lizard home needs to stay between 60 - 70 percent and the temperature needs to be between 60 - 80 degrees. Don't let the temperature drop below 60 degrees. You can use an under tank heater to keep the temperature where it needs to be. 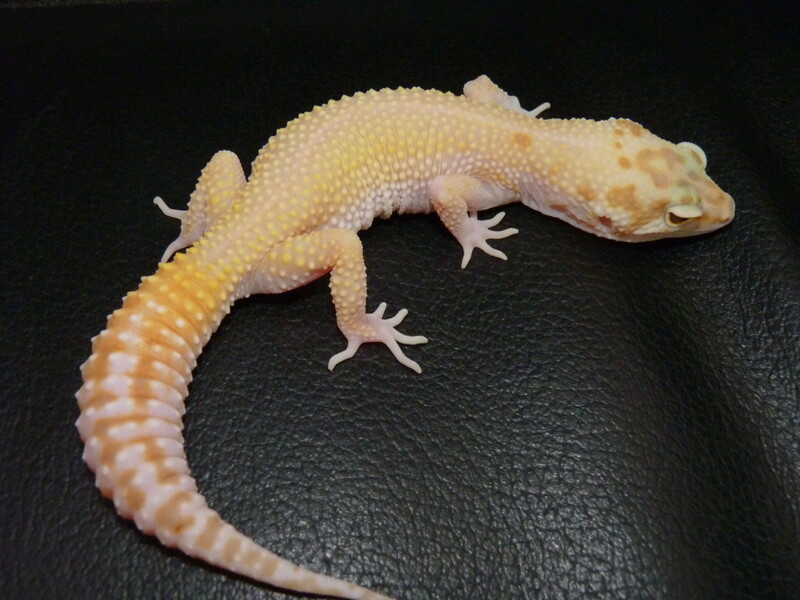 A good UVB bulb needs to be burned in or over your lizard enclosure for 14 hours per day. This helps the lizard to be able to synthesize vitamin D3. You will reduce their lives and they won't have as bright of colors unless you do use a UVB bulb. 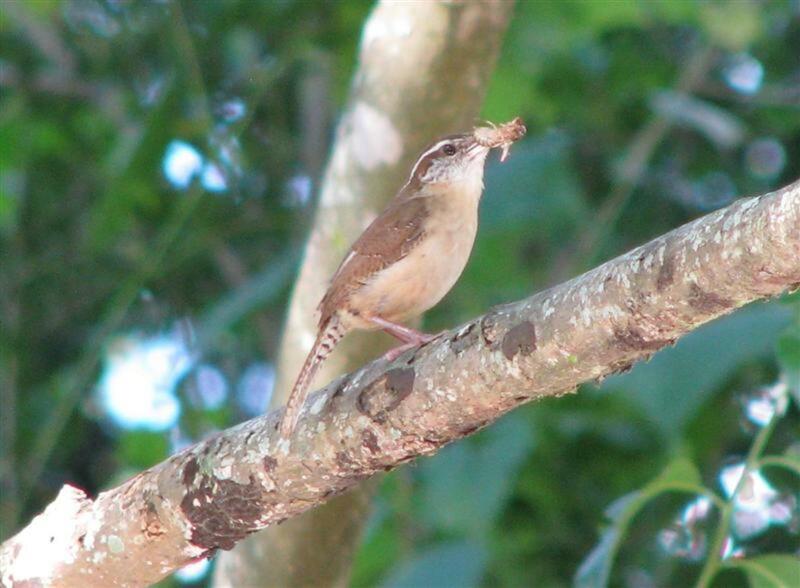 If your keeping Anoles then their diet should be principally composed of crickets and meal worms. You need to dust the crickets and meal worms with a calcium supplement before you feed them. If you can't catch a Green Anole or two in your area, check out places on the internet or your local pet store and purchase one or two of these lizards for about $10 each. You should know that Green Anoles can change from green to brown and are often referred to as chameleons but they are not chameleons. If you do purchase your Green Anoles please don't turn them loose. If you can't keep them find a friend or pet shop that will take them from you. Use a 70/30 sand coco husk mixture as a substrate in the bottom of your lizard's cage or enclosure. 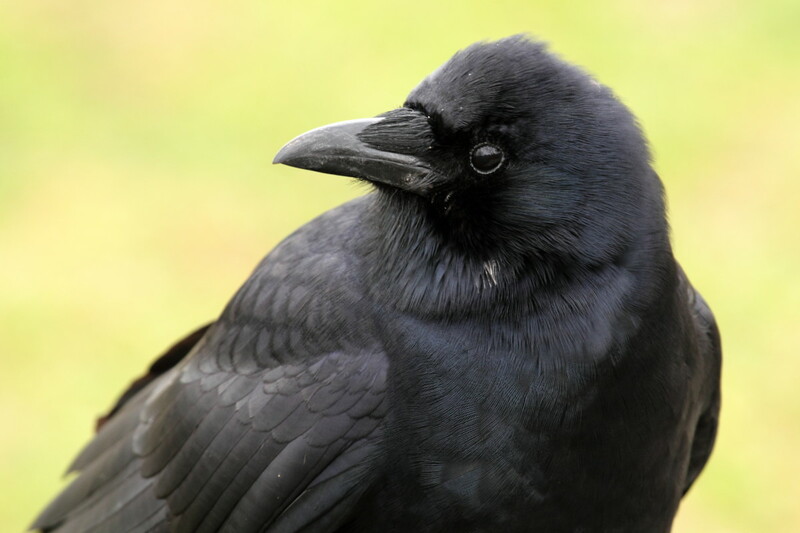 Provide it with a couple of places to hide and mist the cage or enclosure several times daily to keep the humidity up. For the best health of your lizard, you need a thermometer and a humidity meter in the enclosure so you can keep a eye on both the temperature and the humidity. If you like you can create an artificial waterfall to keep the humidity up. In addition to the large piece of sponge that you should keep wet at all times you should also have a large water dish in the cage with the lizard and you should keep the water in the dish filled up and clean all the time. I always use bottled water and never tap water. Bottled water does not contain chlorine or other chemicals but tap water often does so avoid the tap water. Remember that the air temperature inside the lizard cage should never be allowed to drop below 60 degrees at any time. Your Anole needs a basking spot where it can set. Your heat light or lamp should help to provide this. You can set your light to be on 14 hours a day and then turn off with a timer for the remainder of the day. Have you ever caught and kept a wild lizard? You may want to catch a wild lizard and keep it as a pet but it may not be practical. If not then I suggest buying a couple of Green Anoles and keep them as pet lizards. Even the bought ones can be a lot of fun. I really enjoy keeping them. 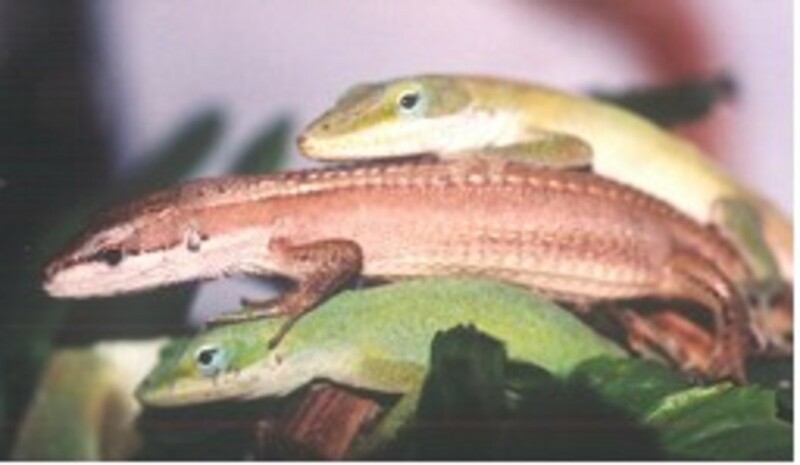 Green Anoles can be from 8 - 9 inches long when they are grown. They can easily turn from green to brown so they can hide easily on what ever they happen to be setting on. I started out about forty years ago and I've kept everything in the last forty years from alligators to King Cobras. Let me say here that dangerous animals and poisonous snakes should only be kept by professionals. Its one thing to keep a cage of Green Anoles while its something else indeed to keep and collect venom from deadly snakes. Never touch or mess with a venomous snake. If you see one get away from it. Yes, for now, please stick to the lizards. I remember I first caught Green Anoles on my Grandfathers farm here in North Carolina many many years ago. My Grandfather would only let me keep them a day or two and then I had to turn them back loose. My Grandfather knew even way back then that Green Anoles loved to eat bugs. Every little boy and girl should have the opportunity to keep pet lizards. You never know what they can learn from the experience and what they might grow up to be. If my child wanted to catch lizards, I would be down at Walmart buying a net and I would be learning everything I could about caring for them. You can even do a lizard project and involve your child's class in the project. Maybe your raising a future zookeeper or scientist. You just never know do you. Yes, if you attempt to grab a lizard by the tail it can break off. And while its tail will grow back it will never be the beautiful specimen it once was. So be sure to use care when trying to capture or hold one. You can find wild lizards along old wooden fences and around rocks, especially around flat rocks. You'll also see them around porches on houses especially here in North Carolina. You need to use real care around rocks and rock walls because snakes love to hide there in the same place and they also love to sun themselves on flat rocks the same as lizards. So watch where you step and where you reach. You don't want to walk up on a venomous snake and not know its not there. Take your cage out near where the wild lizards are. Have your butterfly net in your hand and watch for a wild lizard. When you see one try to catch it inside your butterfly net and then once you have it trapped inside the net carefully drop it into your cage and quickly put the lid on. If you don't, it may escape. You need to do careful research to find out what kind of lizard you have just captured and you'll also need to find out if it has any special needs and exactly how you need to take care of it. Please don't put various species of lizards in the same cage or you may have problems. One of the worst things they may do is to fight and kill each other. You want to use real care when you're holding a wild lizard because you can quickly and easily injure it. You won't believe how very easy it is to break their tails off. The tail will grow back with time but they will never be the beautiful specimen they once was. You need to find out if it's legal for you to catch and keep a wild lizard in your area. In some areas of the United States, it's legal for you to catch a wild lizard while in other areas of the United States it isn't. So be sure to find out the laws and regulations for your particular state. I appreciate you being here and reading my Hub Page. I hope you'll find the information here helpful if you do plan on catching a wild lizard and holding it. Some wild lizards including wild Green Anoles can bite you. It's not a bite that will really hurt you but it sure can scare you. Thanks for reading. If you have suggestions, tips, or comments you would like to post feel free to post them below. I love catching lizards and this time I wanted to do it right, so I looked it up, and I’m glad I did. Here in Georgia I see small lizards all of the time. When I was a kid I would catch them with my hands, and just like you warned about they would usually slip out and their tail would get broken off. I certainly wasn't worried about taking care of them then. Now that I have a home of my own, I really enjoy having them around. We rarely get any bugs in our home, and I would have to say the lizards play a big part in that. I know I have seen blue tailed lizards around my home and green lizards too, but I don't know the species well. They like to hang around just beneath my siding on my foundation. My Aussie-Lab mix, Boppy, likes to eat them, so I try to hold him back for a second when walking outside. If I don't I will look up to finds him slurping a lizard like spaghetti. I once found him with almost an entire swirl still alive with it’s tail hanging out of his mouth. I love your idea to put flat rocks near your garden to encourage the lizards to hand around....natural pest control at its best. I think I’m going to pick up some flat rocks when I go to the creek this weekend. Hope it helps my garden out. 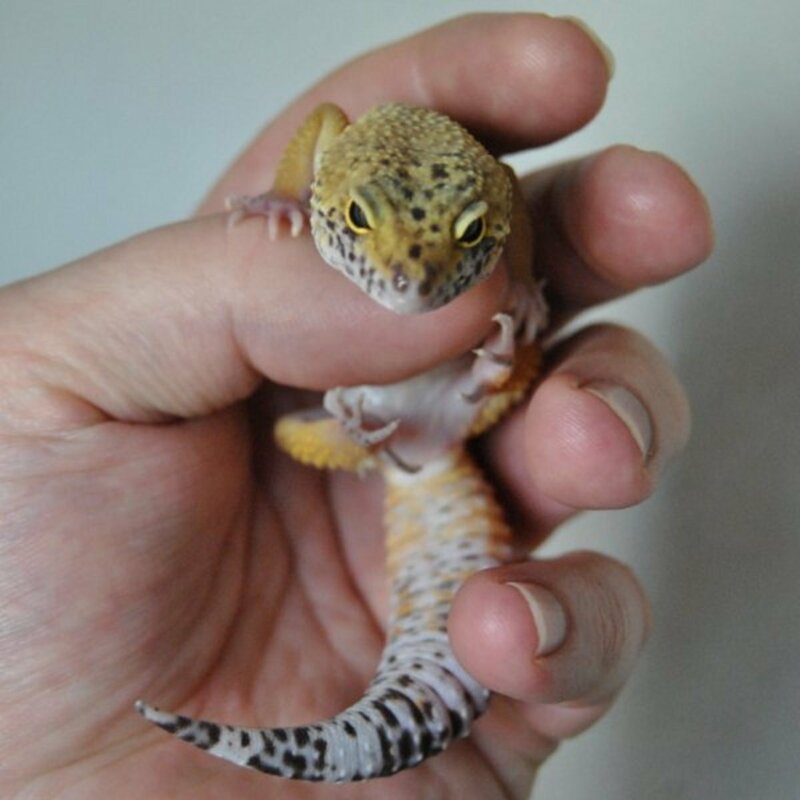 I also read your Hub https://hubpages.com/animals/How-to-Raise-Sea-Monk... and I mentioned how I would like to get sea monkeys for my daughter when she was old enough to enjoy them...well a lizard may be an even better idea. I never had much of a chance to have pets, but I want my little Sophia to have many. 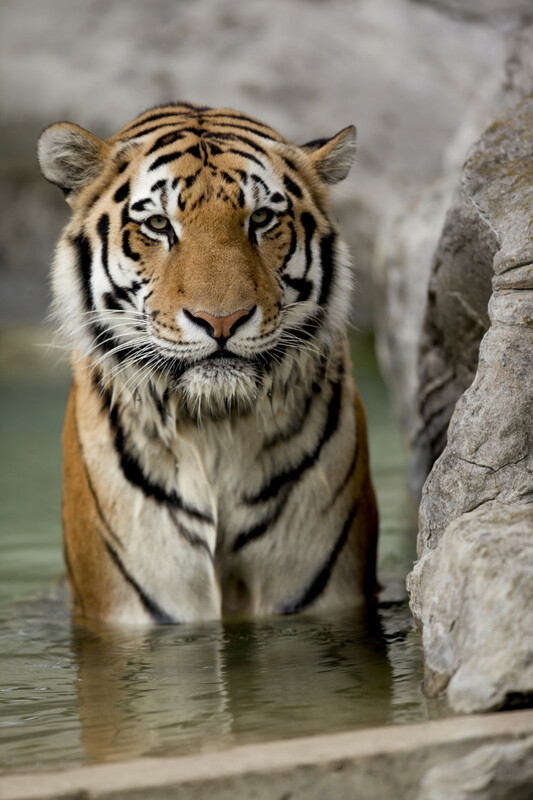 Did you raise a lot of animals growing up? If so what were your favorites? Thanks for another awesome hub crazyhorsesghost, you're gonna have to stop keeping me up reading all night.